Today, a press release was published to announce TRACKS' official network membership with Actua. As the newest network member, TRACKS is excited to learn from other successful STEM camp programs how to sustainably grow while maintaining its commitment to excellent curriculum delivery and instructor training. 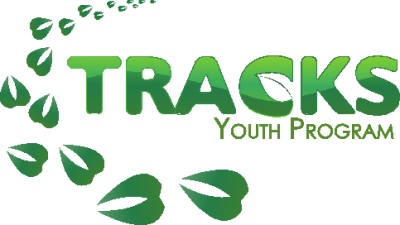 TRACKS also hopes to share with other Actua members its vision and passion for bringing together Indigenous knowledge and science in educational programming.